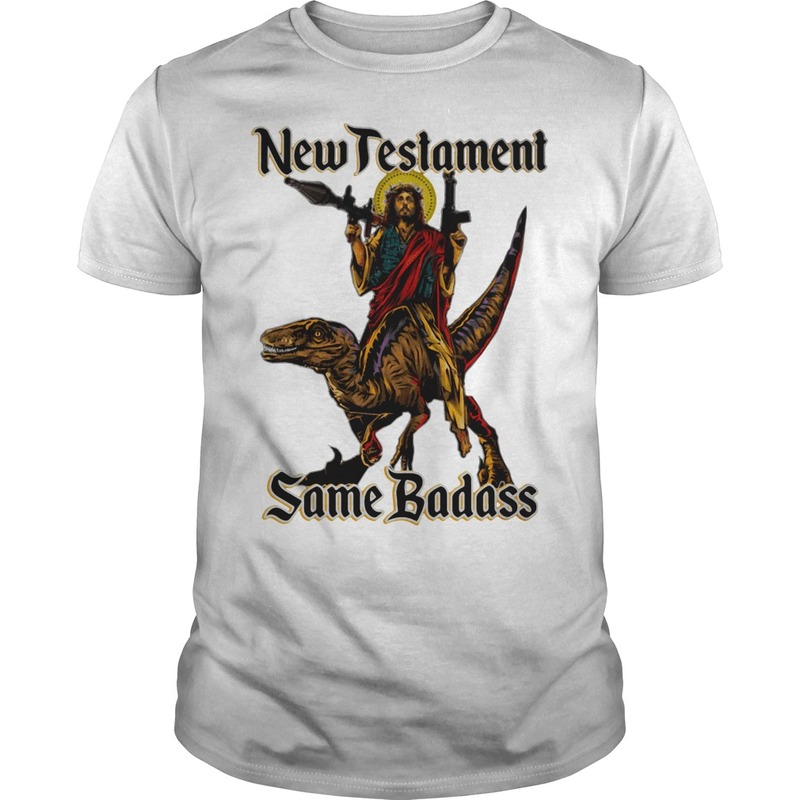 All hands turned out for the dedication of the New Testament same badass shirt. The year was 2000, and Larry M. Brown, currently CEO of Ethnos360. 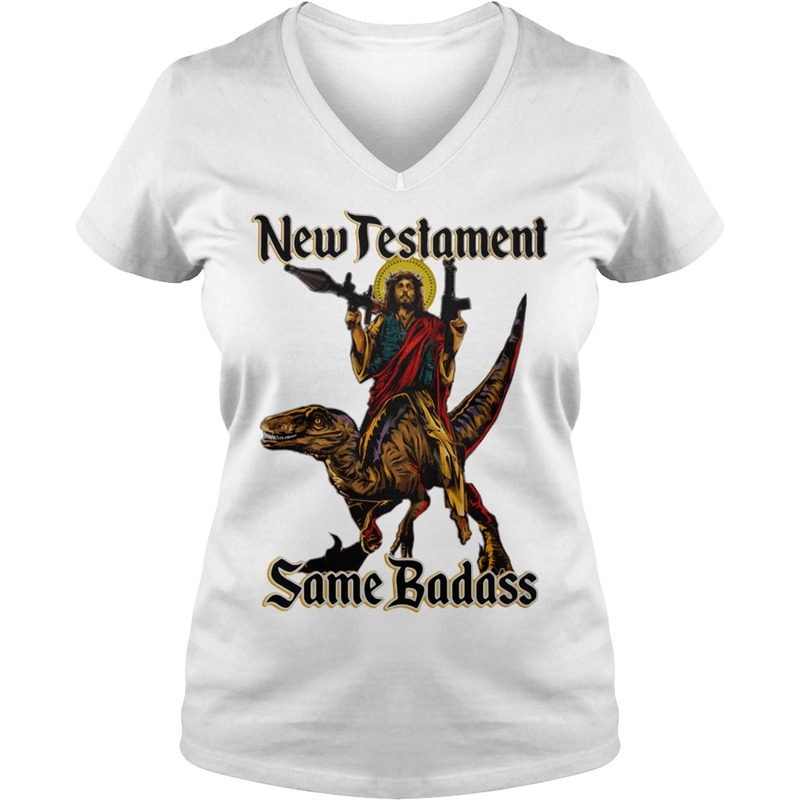 All hands turned out for the dedication of the New Testament same badass shirt. The year was 2000, and Larry M. Brown, currently CEO of Ethnos360, was in the organization’s leadership in Papua New Guinea. He was prepared for the celebration. He wasn’t prepared for the handshakes. At any event in Papua New Guinea, everyone shakes hands with everyone else. When Larry shook hands with one older Pawaian, he noted that the man had only four fingers. So did the next older man, and the next, and on and on it went. Yet the younger Pawaians had all their fingers. What was going on? Jack Douglas, who with his wife, Isa, translated the New Testament, told Larry that the people had feared the spirits so much that they cut off each baby’s little finger to appease those spirits. But no more. 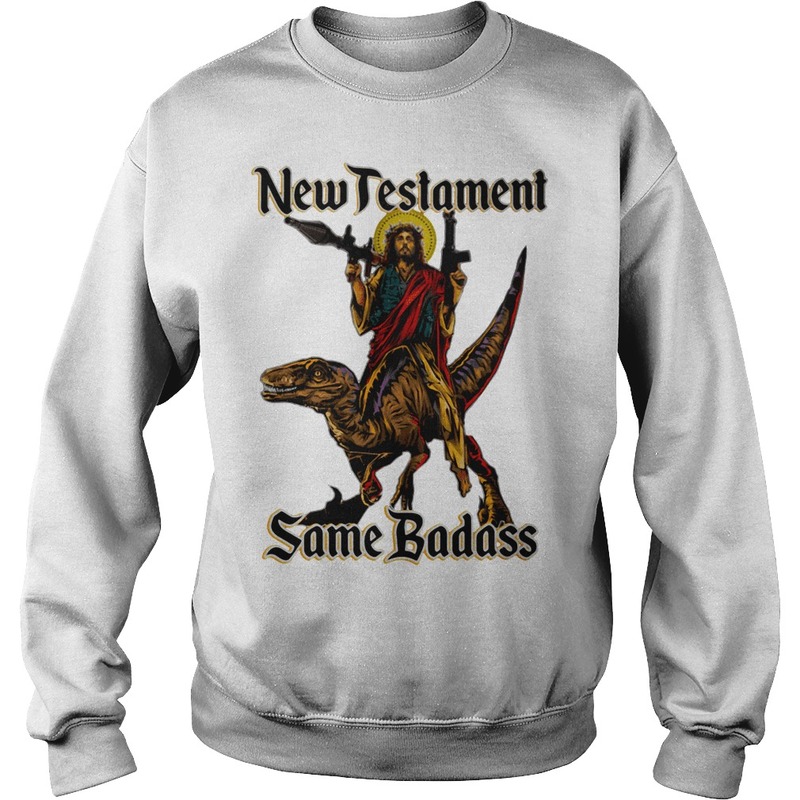 Now the Pawaia people have heard God’s Truth and have the New Testament same badass shirt in their own language. They know they serve God, and God loves them and is more powerful than all the spirits. 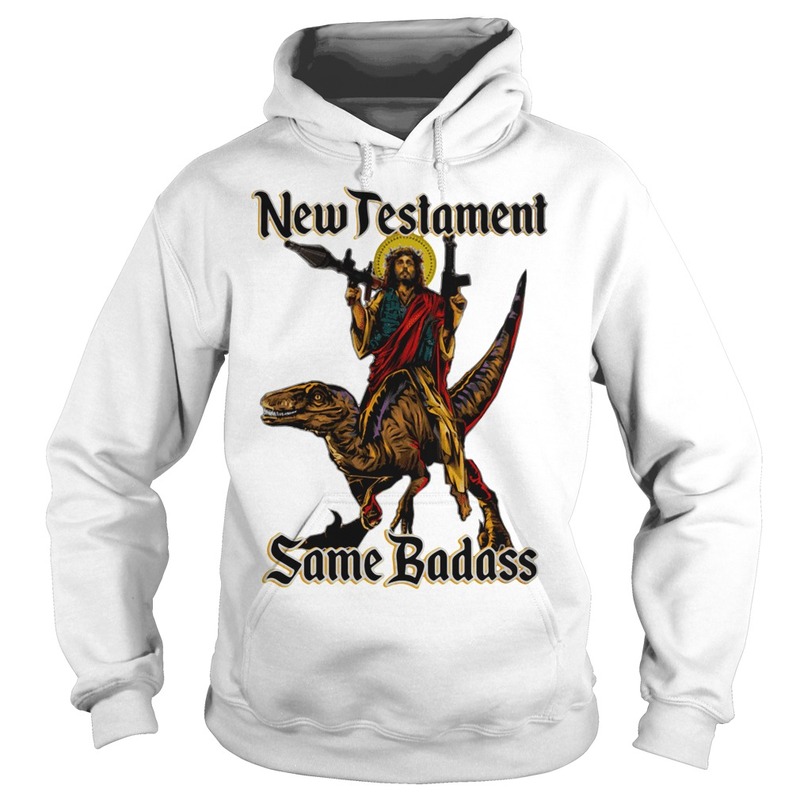 The common view is that the teachings of Christ in the New Testament annulled and replaced the teachings of the Old Testament. 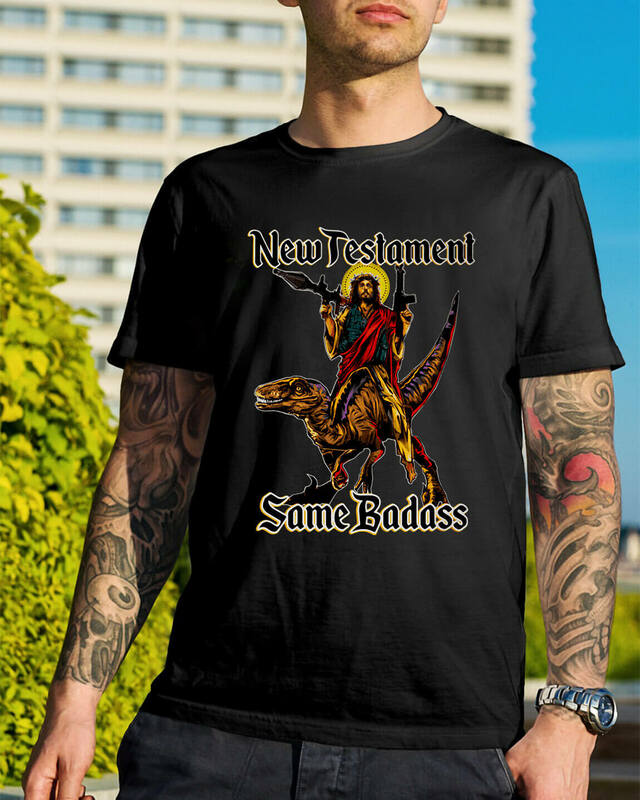 But do they? The prophets of the Old Testament were not given the revelation of the Church, the Body of Christ. Neither were they told of the Rapture of the Church. This is particularly a New Testament revelation. The Scripture speaks of the message of salvation by grace, given to the Church to preach to the world, and testifies of the concern of the prophets.